Apple since the beginning has been proud of its unique end-to-end encryption of their software, safeguarding it from any potential threats, which are usually found in open source softwares. Despite, its reputation from being one of the most secure operating systems, it is still vulnerable to hacks. Simply put, your iPhone can get hacked. After reading this short brief, you might get a little worried about potential hacks. However, in this article we are going to help you become a responsible iPhone users and ways of preventing future hacks. We are also going to cover ways of finding out if your iPhone is being hacked. How Can an iPhone Be Hacked? It is not so simple to get access to iPhone, even for Apple itself. As you might remember from the famous court case involving the San Bernardino shooter, that FBI was unable to access the attackers iPhone. Even the applications that you download through the App Store also go through a rigorous screening process, before they are made available for download. However, in some of those apps might include malicious software, that could make your iPhone prone to hack. So the possibility of your iPhone being hacked comes down to what you actually do with it. 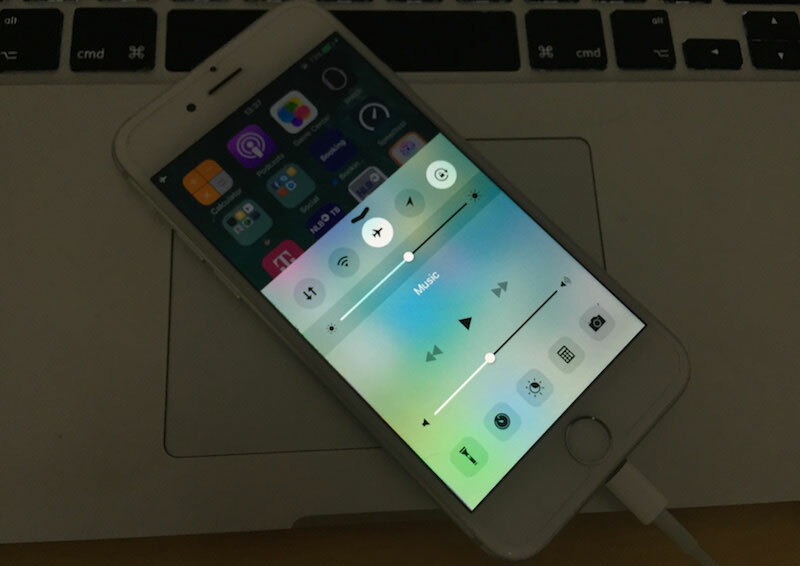 First and Foremost, DO NOT JAILBREAK YOUR iPhone! Yes, you read that right! 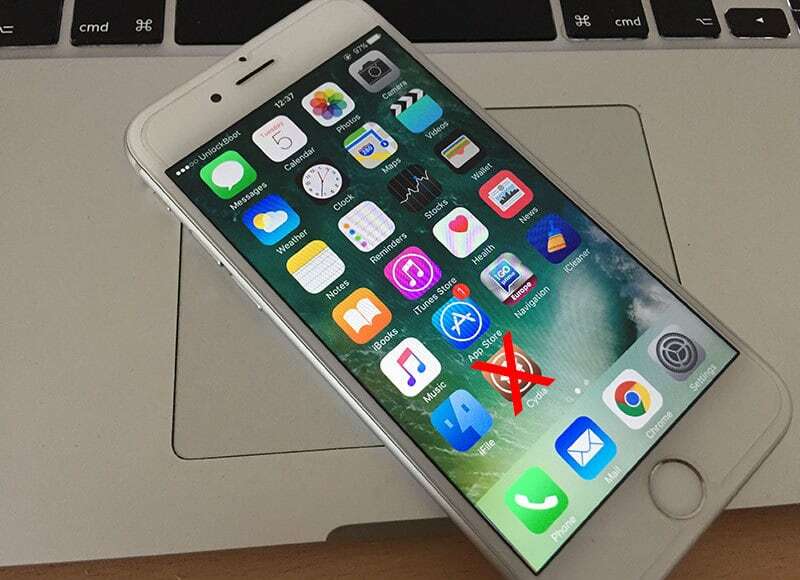 Jailbreaking your iPhone can be very tempting, since it gives you access to a lot of features that aren’t accessible with the default operating system. However, in doing so you are also bypassing many of the security checks that are in place to protect your iPhone from hackers. You basically forego all the end-to-end encryption that Apple worked so hard to protect your iPhone from. The biggest problem that comes with Jailbreaking is the ability to download non-App store applications. Even though you can get premium versions of most apps for free, you also invite potential hackers this way. So the question basically comes down to whether you want to save a couple of dollars or forego your privacy settings. I recently received a message from a friend on Facebook who I had not spoken to in a while. The message just mentioned my name and a link. Thankfully I didn’t click on the link since it was clearly a spam. A key rule to protecting your iPhone or your privacy online, in general, is to avoid opening links from unknown users. It’s an easy way for hackers to access your iPhone by misdirecting you to online that create a backdoor for them in your iPhone. Even be vigilant of messages you receive from your friends. Having free Wi-Fi can be a great thing when you are not at home. But, it can come with a cost also. Public Wi-Fi networks are usually the target of hackers. Therefore, it is advisable to avoid login into sites which you want to keep safe, for example, don’t access your bank account or do online shopping on a public Wi-Fi. Pop-ups on websites can also contain malware, and are just plain nuisance as well. Therefore, it is best advisable to avoid clicking on them, don’t even try to close them by pressing continue or the cross button. What we suggest is you close Safari or Google Chrome directly by double tapping the home button and then just shutting down the app. After you launch it the website will be gone, but you will be safe from malware. 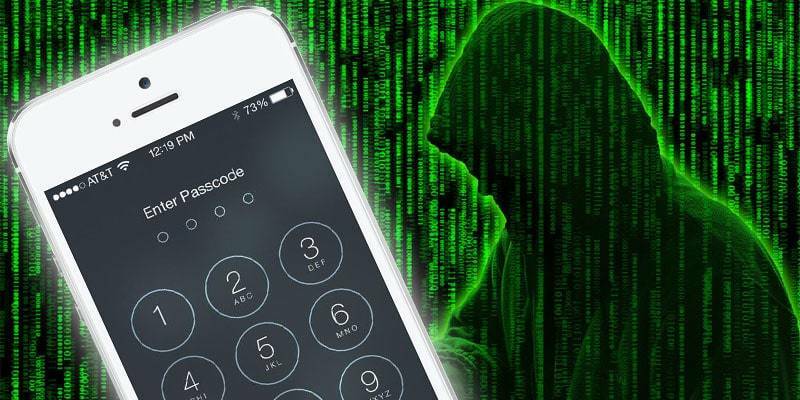 A research team from Georgia Tech was able to successfully hack iPhones through public charges, showing that this is a real threat. While it might be great finding a public charging port, it might also invite hackers to access your sensitive data. So it’s better if you carry a power bank. There’s a ever growing variety of those, and we are sure you can find something that will fit your budget and taste. An app installed on your iPhone that you did not download. Messages, Emails or Calls made through your iPhone that you did not make. Your iPhone operating on its own; opening applications or typing words. This all might sound terrifying, but it can also alert you that your iPhone is now hacked. No need to panic, the first thing you would want to do is go offline. Switch on AirPlane mode, which can be done so by simply swiping up anywhere on the screen and touching the small airplane. You can also do this by going into Settings and sliding the AirPlane mode on. Powering off your iPhone is also a simple way to cut out the connecting between you and the hacker. Hopefully, you have been making regular backups of your data because sometimes you have to erase everything from your iPhone to get rid of the malware. This can be done so by going into Settings -> General -> Reset. Then simply select Erase All Content and Settings. 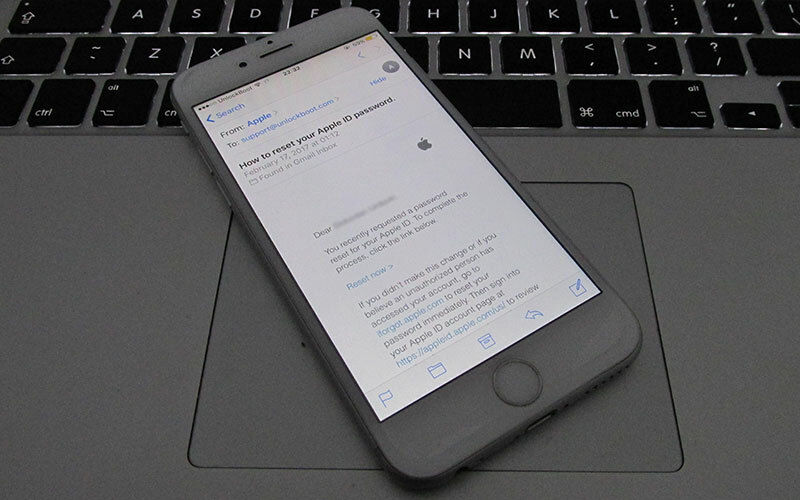 This will restore your iPhone to its original factory settings. 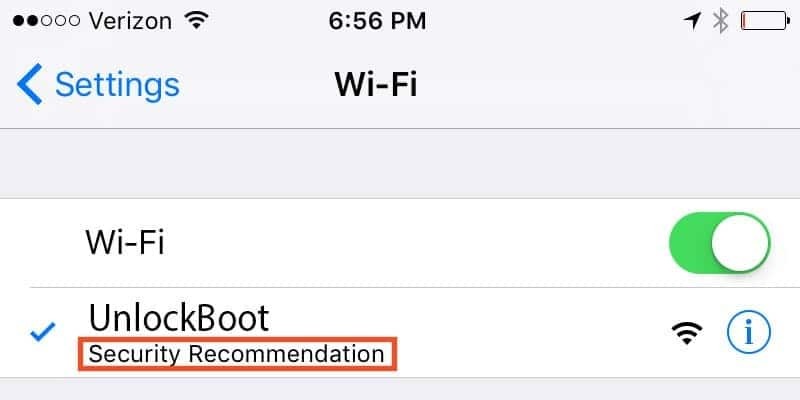 Follow these tips to prevent your iDevice from being hacked. We hope you liked this detailed guide, and implement the safeguarding measures to protect your investment.